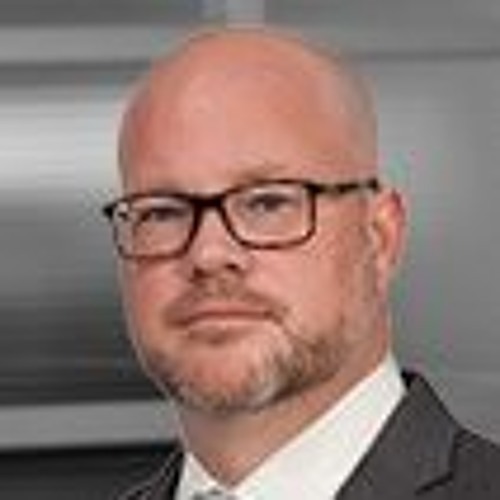 Eminent Charlotteans Scott Syfert is a corporate attorney at Moore & Van Allen in Charlotte. He is a graduate of the University of North Carolina, the London School of Economics and the University of Virginia. He was admitted to the North Carolina Bar in 1997. He has professional affiliations with the North Carolina Bar Association and the International Bar Association.